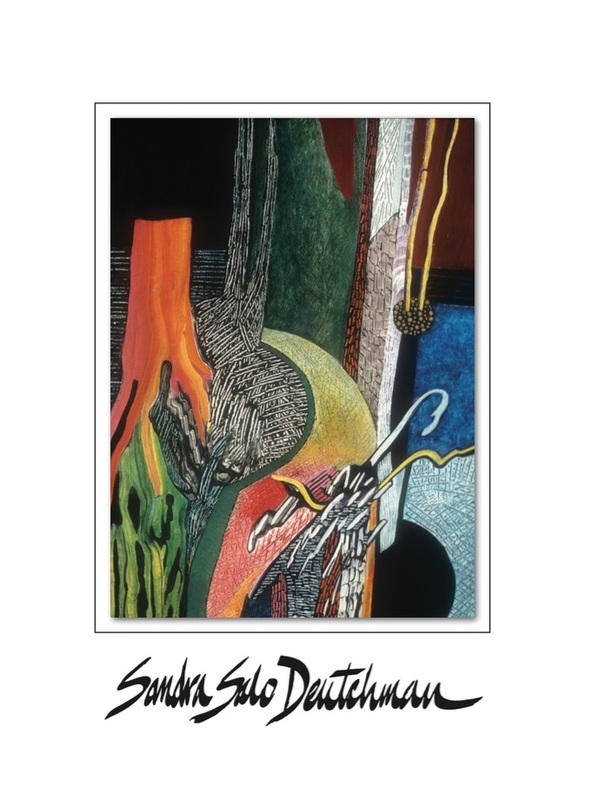 Nonfiction, 64 pages, 7" x 10"
This monograph of the paintings of Sandra Salo Deutchman began, as she writes "as a visual diary, as self-made evidence of what I've seen, the places I've been and the emotions I've felt. As in a diary, you write of intense feelings, experiences and observations... Sometimes what you write tells you things about yourself you would not have known in any other way. So it is when I begin to paint." The monograph includes reproductions of the artist's work in acrylic and gouache - most of which are now in private collections. Sandra continues to paint and show her work.